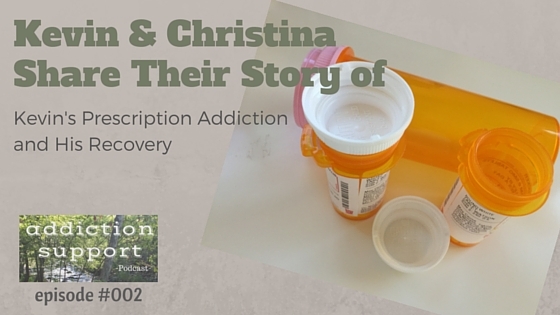 This week Christina and Kevin share their story of Kevin’s prescription drug addiction and recovery. 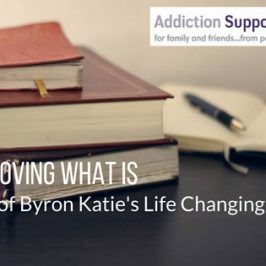 They have experienced addiction and now that they are at this point of their journey where they are focused on helping others who have been in their shoes. 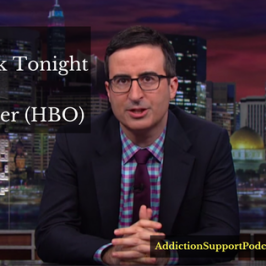 Kevin shares how he’s struggled with addiction for about 6 or 7 years. He’s been sober about a year now. They’ve been married 2 years and they are excited to share their story and give people hope. Kevin’s addiction included Adderall, Xanax, Vicodin, and Percocet. He believes that sometimes prescription drugs are just as bad as street drugs. Kevin taking Accutane for acne at 16 years old. Once he stopped taking Accutane he got depressed and was prescribed Prozac for the depression which helped with the depression but it also made him lazy. Due to the laziness, he was prescribed Adderall. 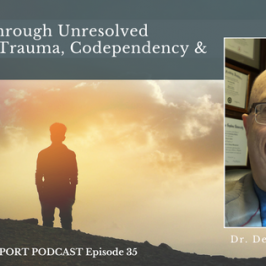 Listen as Kevin shares his experience with taking more and more Adderall and using Xanax to deal with anxiety. He was also trading his Xanex for weed. He then was introduced to Vicodin and Percocet after getting into a car accident. 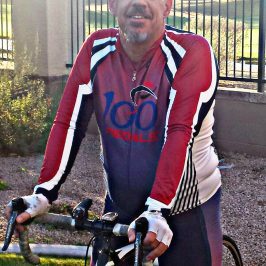 He describe his cycle of using too much Adderall and Xanax and running out of his prescription earlier than he was scheduled to. Christina describes her darkest moments when one minute Kevin wanted to go to rehab and the next minute he would turn on her. When it came time to get on the plane and go to rehab, Kevin said he was not going. Thankfully he was able to go and get the support that he needed. They share supplements to help with detox effects and anxiety. Kevin’s mission to get sober and give others hope. He also shares, what he believes, is the biggest benefit of rehab. Having a daily foundation including prayer, reading scriptures, yoga, and meditation. ***Please check with your healthcare provider and do your own research before taking these supplements. These are only recommendations based on what Kevin and Christina have used. Special thanks to both Christina and Kevin for joining me this week. Until next time!